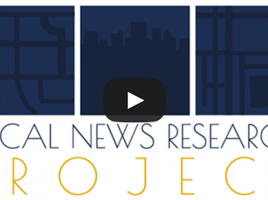 The Local News Research Project combines content analysis and digital mapping to explore issues related to local news. The project’s news poverty research examines local coverage in Canadian communities at a time when print and broadcast outlets are scaling back, consolidating or closing, and many online news sites are struggling to stay afloat. Project initiatives include The Local News Map, a study of how local media covered the 2015 federal election, and research on local news reporting on disadvantaged neighbourhoods. 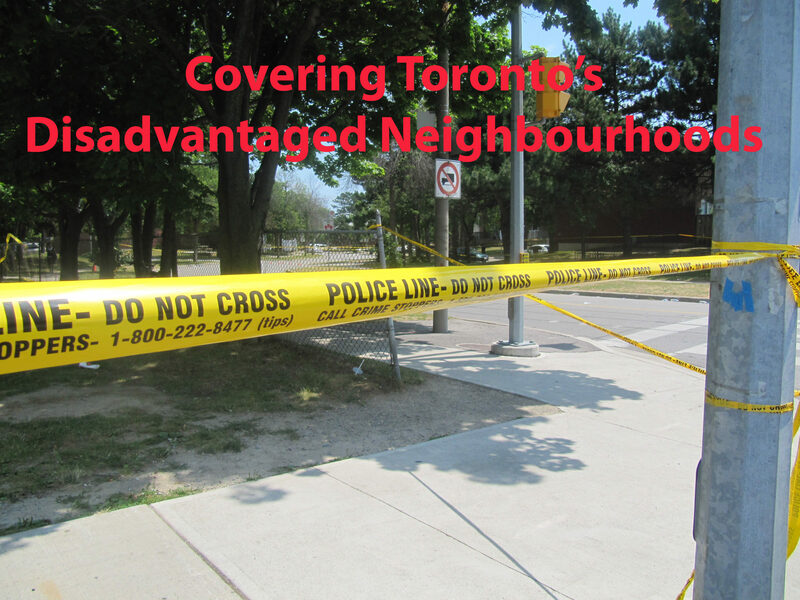 Other research has examined the role of ethnic media in shaping newcomers’ sense of place and portrayals of diversity in ethnic newspapers published in the Greater Toronto Area. For more information, contact us.